The Keep Sydney Open Party has adopted the “agent of change” as a core policy. It says that the policy is the best way to handling residents’ complaints about noise from venues. “The agent of change” means that someone moving into a neighbourhood that already has a music venue cannot then complain about the news. If it’s a new apartment block that is creating the change (hence, an agent of change), then the onus is on the builder to soundproof the units. It also means that a music venue that buys a new PA would be expected to carry out tests to ensure its noise emissions don’t increase. It has already been adopted in cities like London, Melbourne and Manchester. In fact, Victoria is thought to be the first in the world where “agent of change” was applied to the entire state, rather than just a couple of streets in a city. 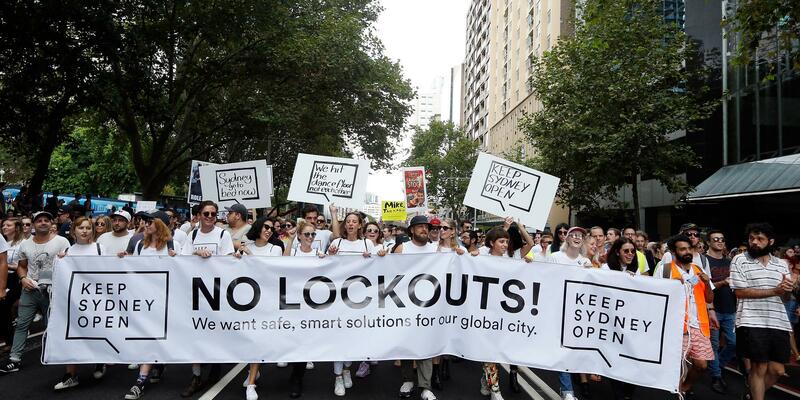 Keep Sydney Open spokesperson Tyson Koh said, “Venues are closing en masse and the state’s artistic and cultural heritage is being decimated in the process. “NSW is crying out for a fair, consistent, and above all transparent approach to issues involving noise from venues. The party cites recent noise restrictions imposed on Sydney’s 65-year old venue at Narrabeen RSL to highlight the urgent need for this policy. Club manager Claire Ginty pointed out, “We had an LA10 noise restriction imposed on us as a result of a single formal complaint backed by three residents. “Previously we had a solo artist with one speaker play outside from 4-7pm on Saturdays. We can’t do that anymore. Of course, introducing the “agent of change” is just half the battle. Throughout the UK for instance, the live music industry and music fans have taken further steps. For instance, when an apartment block is put up for sale, they put up posters to warn there are existing music venues in the area. When a venue looks like closing, the local community either launches a campaign or works as a collective to take over its ownership.